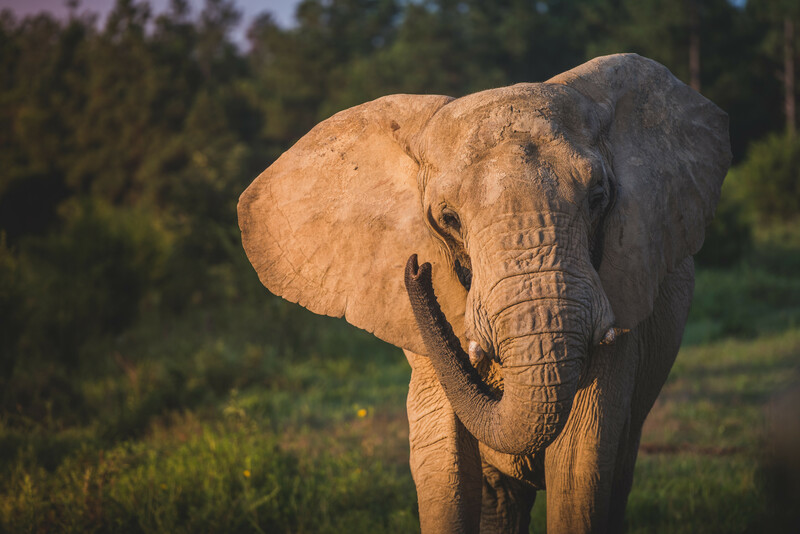 By adopting one or more elephants you become a partner in The Sanctuary's efforts to provide the gift of home, herd, rest, refuge, and individualized care for life. Donations of any amount are greatly appreciated, and will receive an acknowledgment by email. Dedicating your donation is a great way to recognize a special friend or family member. If you choose to make a gift In Memory, In Honor, or for a special occasion such as an anniversary or birthday, the individual or family you designate will receive a certificate informing them a gift has been made in the designee’s name. If the recipient is new to The Elephant Sanctuary, they will also receive the latest copy of Trunklines.